Detroit Enterprise outperformed the local district for the last five years in a row. We never set limits on how much your child can achieve. At Detroit Enterprise Academy we create endless opportunities for your child to become their best. We shape instruction to build on the strengths and abilities of each child and make moral focus lessons part of every school day. As a result, our students thrive. At Detroit Enterprise we create endless opportunities for your child to become their best. Detroit Enterprise Academy outperformed the local district for the last five years in a row. 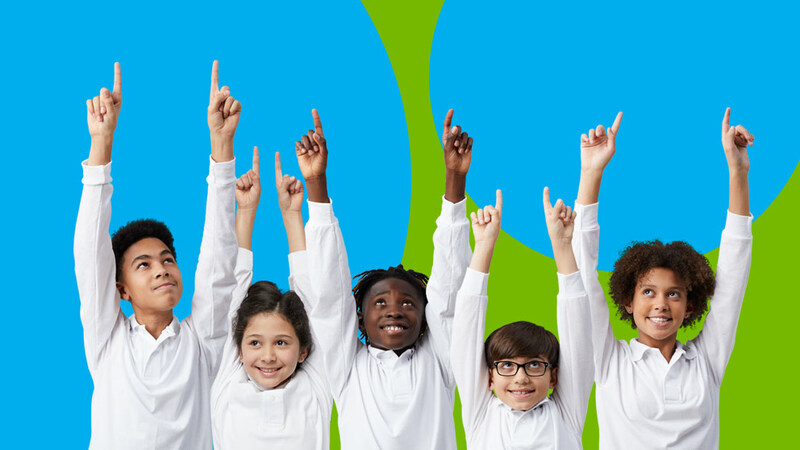 Are you seeking a "private" school education with the no-cost benefit of a public school? If so, you're in the right place. Detroit Enterprise Academy is a tuition-free public charter school open to all children who live in Michigan..
Chanavia Patterson started at Detroit Enterprise Academy in 2013 and began a successful school improvement plan. 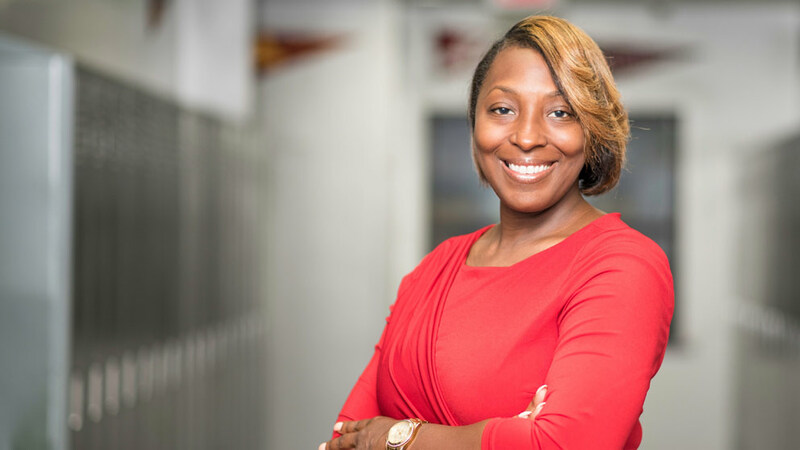 By 2017, her work had drawn the attention of The Michigan Association of Public School Academies, and she was named charter administrator of the year. The most important sign of success is Patterson’s willingness to send her own children to Detroit Enterprise. She spoke with Education Post about the importance of holding herself accountable, building a shared mission and vision with teachers, and the importance of having and being a mentor.